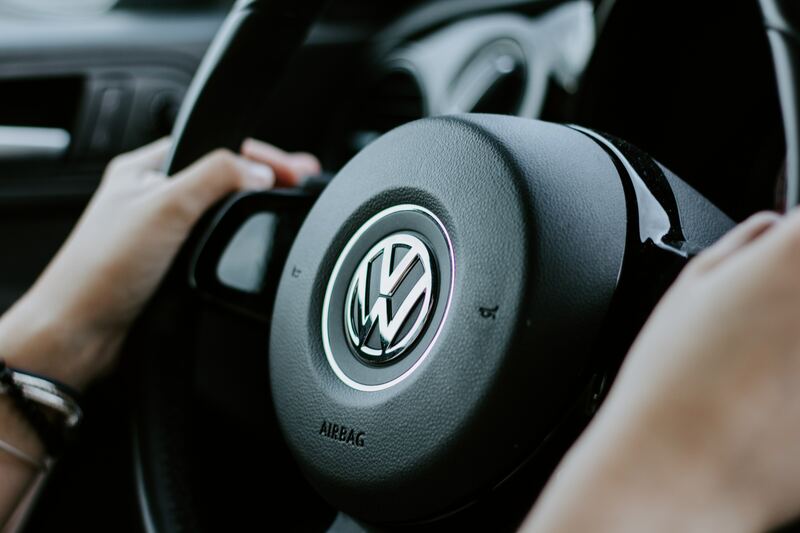 Buying a used car can be challenging so our expert VW mechanics from Volks Affair in Melbourne have provided some good tips. Look into the year, make and model – all car manufacturers, including Volkswagen have less than stellar years. If you know the year, make and model then you can see if there have been any reported issues across the line. The issue may be easy to fix but being aware of any potential issues can help with price negotiation. Look at the safety ratings for the car – these are based on real-life accidents. ANCAP Safety Ratings will give you an idea of the car safety rating when the car was new but check the Used Car ratings too. If you are happy with the year, make and model – the next step is to check the vehicle’s history. Determine if it’s been in any accidents or had other issues that could lead to future problems. How many owners has the vehicle had? Is the vehicle currently registered? What mileage does it get? Has it been involved in any crashes (major or minor)? Ask for the paperwork – legitimate sellers will have this all-in order before listing the car. Faded paint will show exposure to the elements and indicate that the car has been parked outside for long periods. Look out for obvious bumps and scrapes in the body that may be costly to repair. Check for signs of rust and DIY repairs that may not be up to industry standard. Check that the tyres have worn evenly – if they haven’t it could be a sign that the alignment is out. Don’t forget to check the condition of the spare. We are an independent service centre specialising in German Vehicles. If you own a VW don’t hesitate to give us a call and book a service with our top-rated VW mechanics.